Hello! 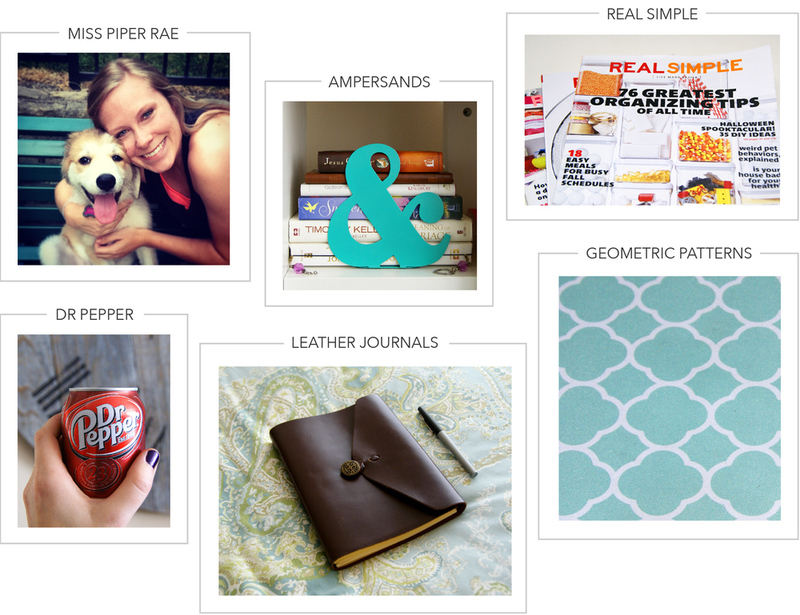 I’m Lori, the owner and designer behind Pen & Piper. Thank you so much for stopping by my website! A little about me - I grew up doing various arts and crafts with my mom. I loved creating things, building things, and coloring things. After high school, I went to Texas A&M University to major in architecture, thinking that’s what all crafty, creative kids do. I soon realized my true passion was for graphic design and navigated myself into the graphic design and branding industry. I love clean, modern designs that have character and feature unique color combinations. While my latest obsession is my fluffy puppy, Miss Piper Rae, I also love spending time outside, traveling to new places and singing in the car. I am completely blessed to love what I do and am excited to share it with you. Pen & Piper is a boutique design studio specializing in brand identity design. I collaborate with individuals, small businesses and organizations to create brand identities that are bold, compelling and unique. I value each project I work on and really enjoy digging into the details to create something truly personal and customized for my clients. Communication is critical so I keep my clients very involved every step of the process. Together, we can create a successful brand that will last for years to come.